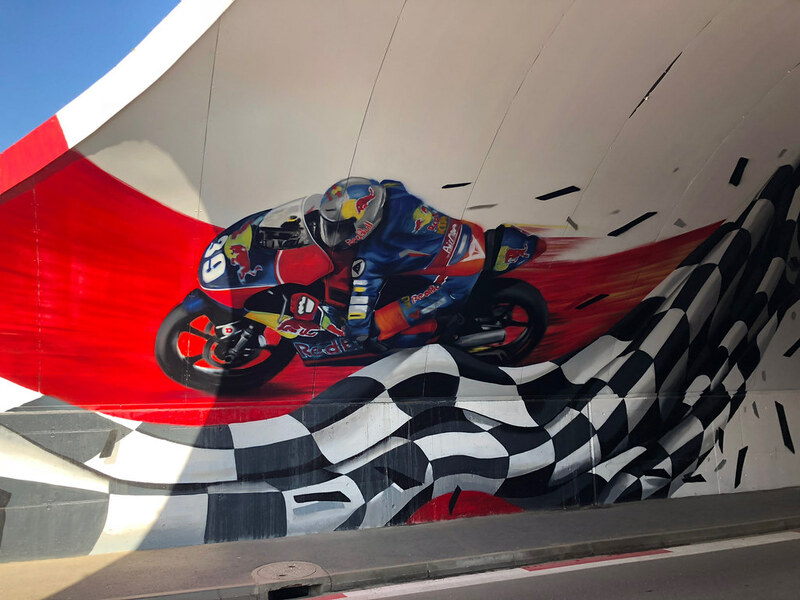 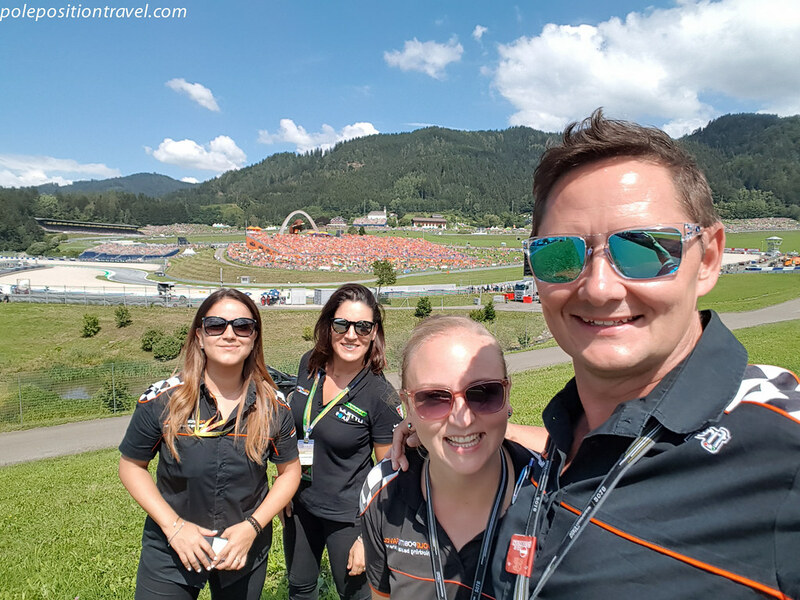 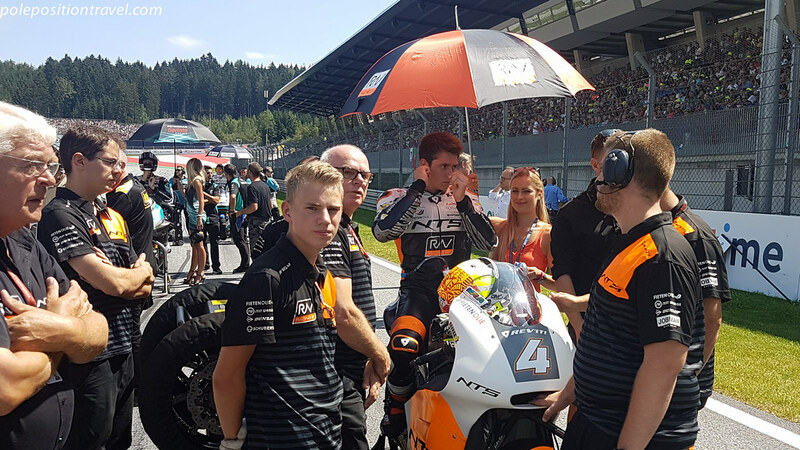 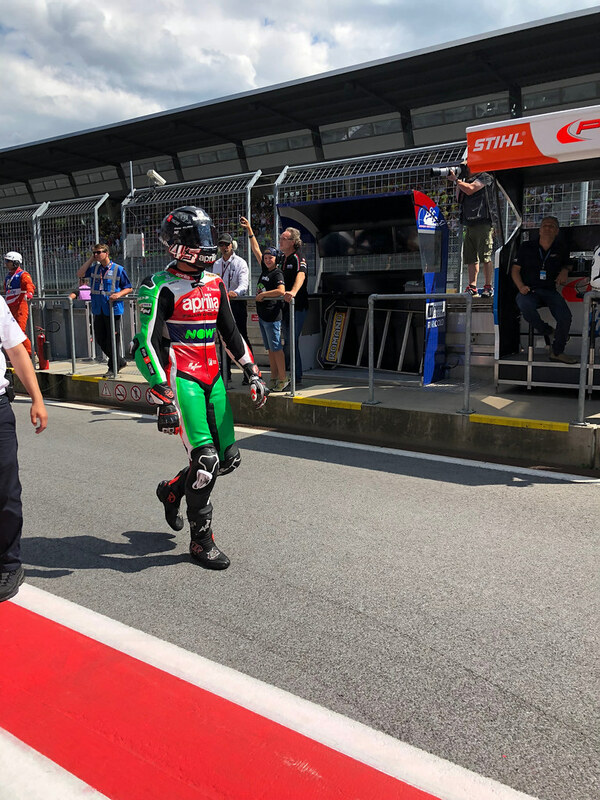 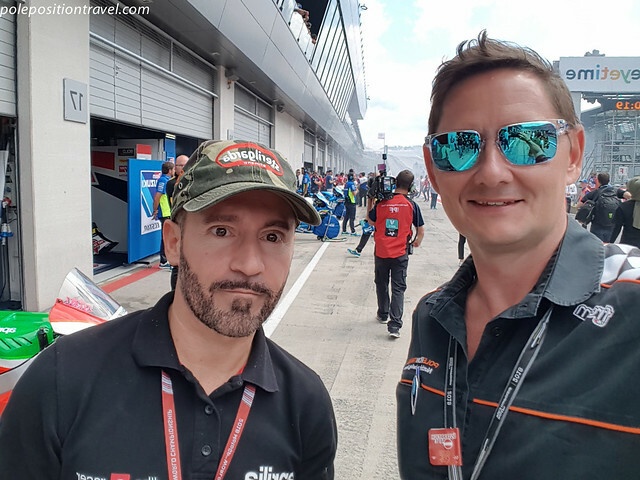 After a stellar inaugural MotoGP, we are excited to return to Austria! 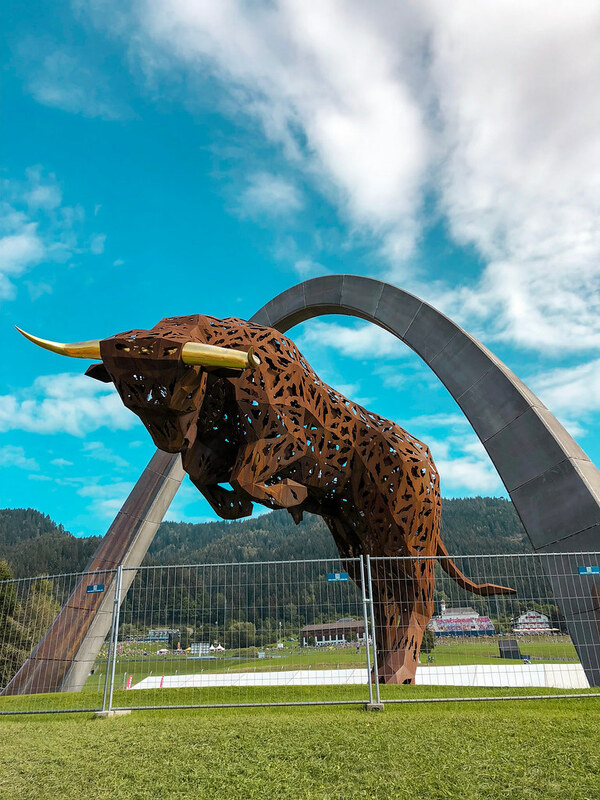 The home of Red Bull, this revamped circuit has some of the best facilities on the planet. 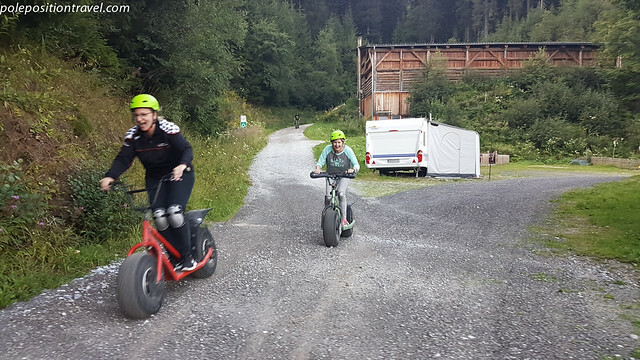 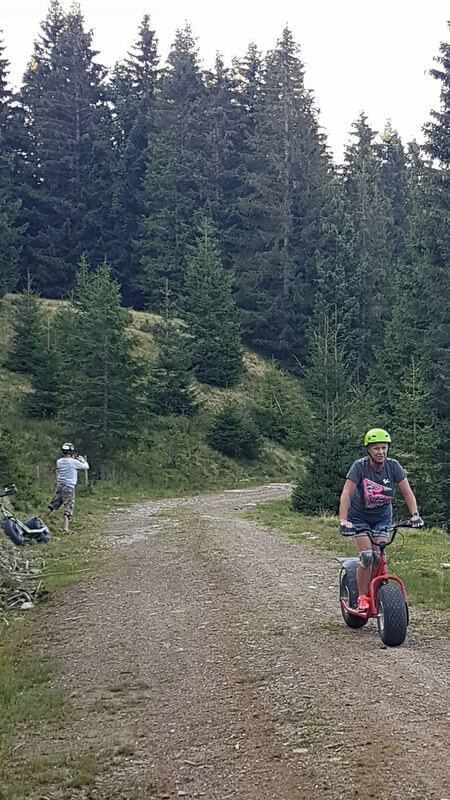 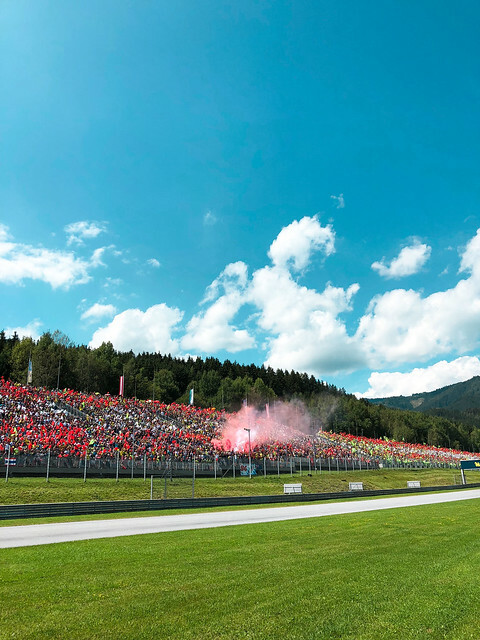 Set in stunning mountain scenery, you can bet the Austrian MotoGP will be a top seller! 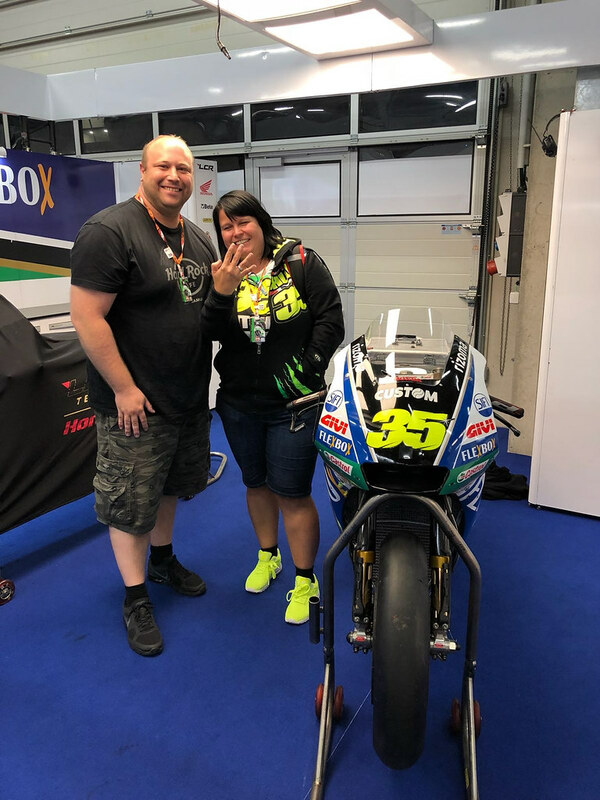 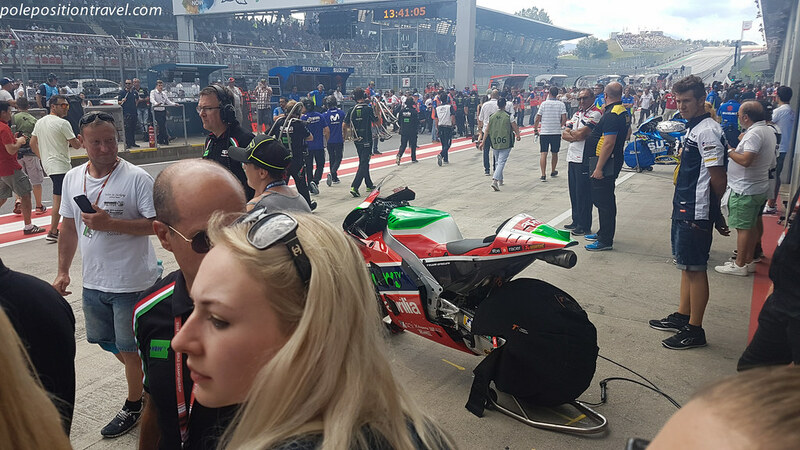 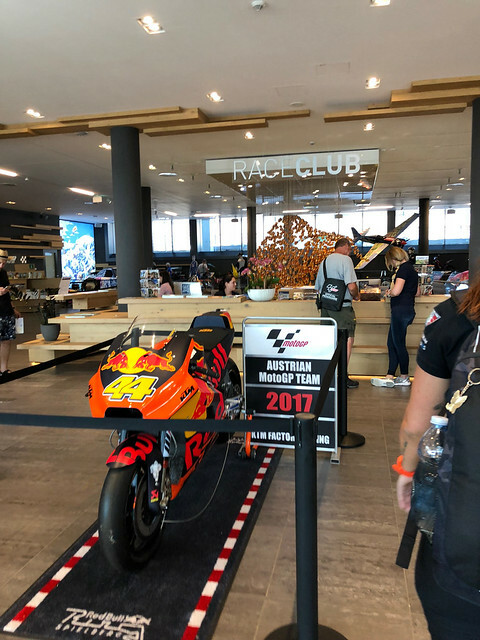 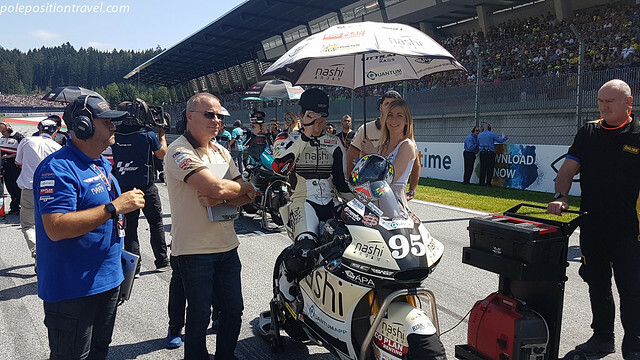 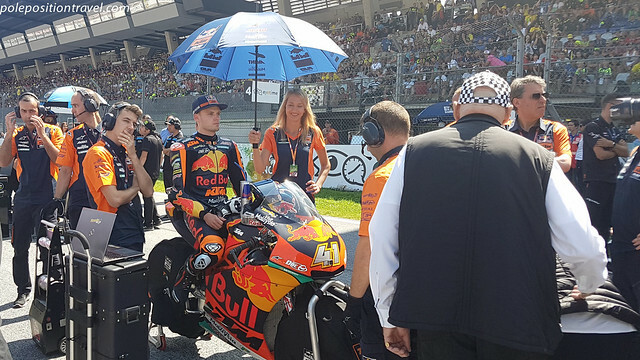 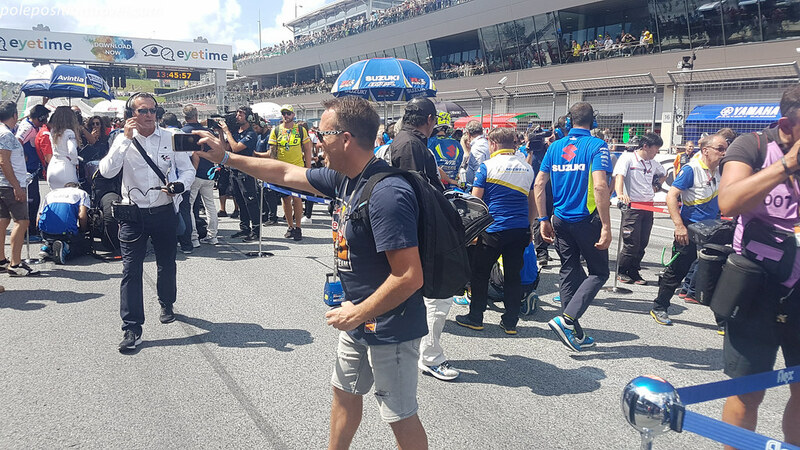 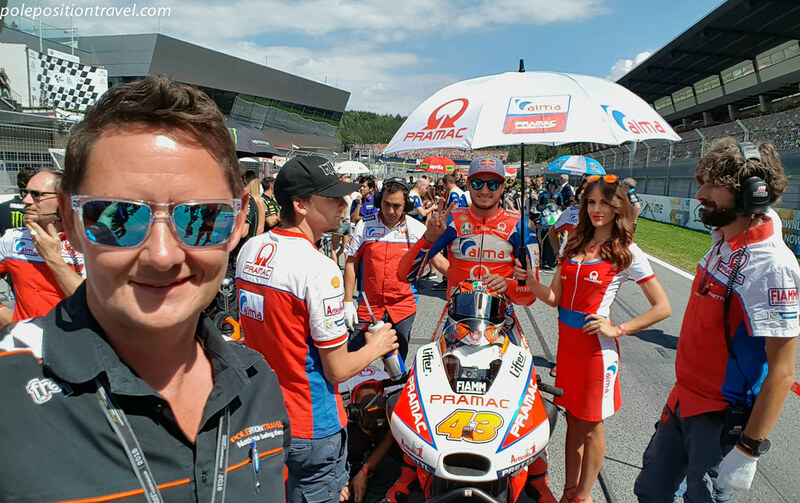 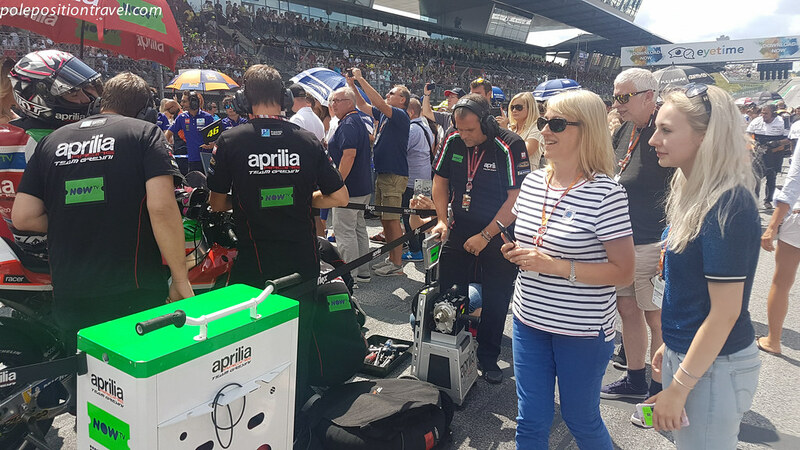 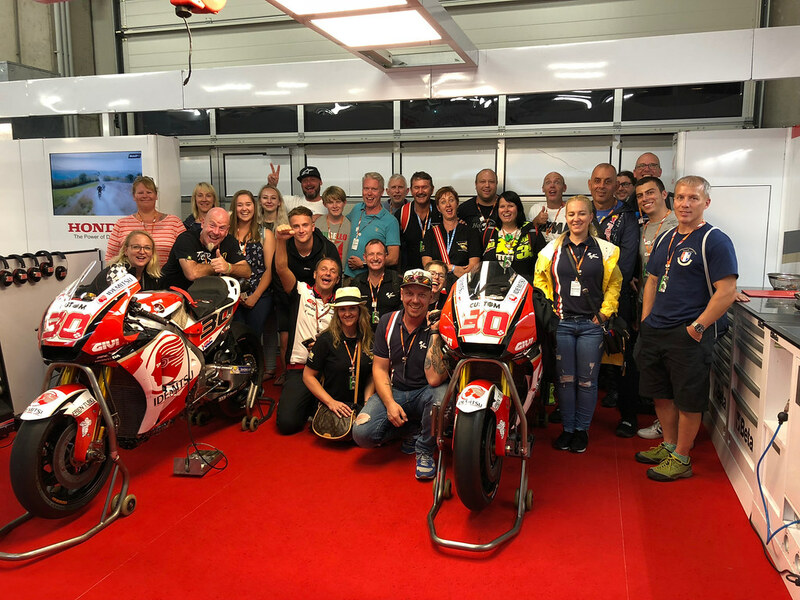 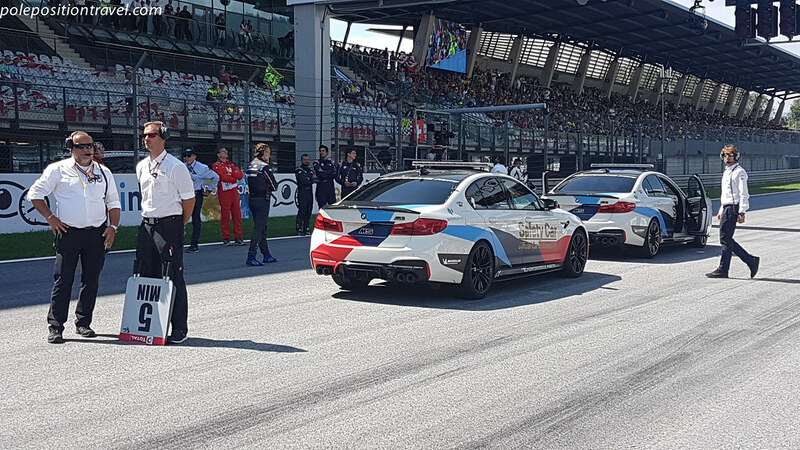 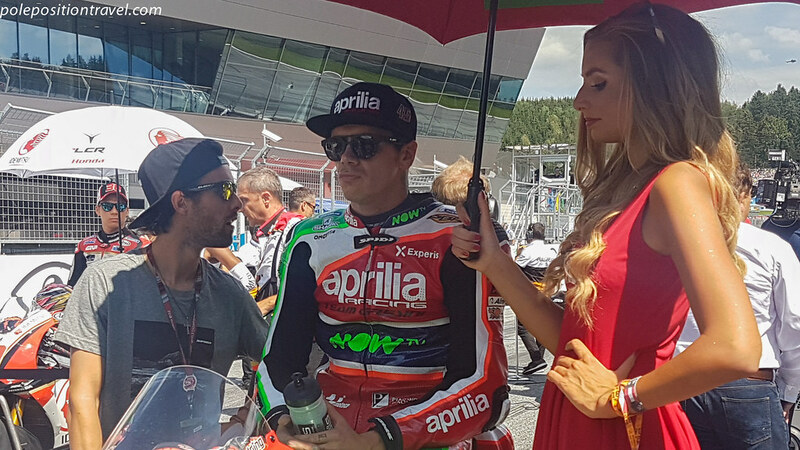 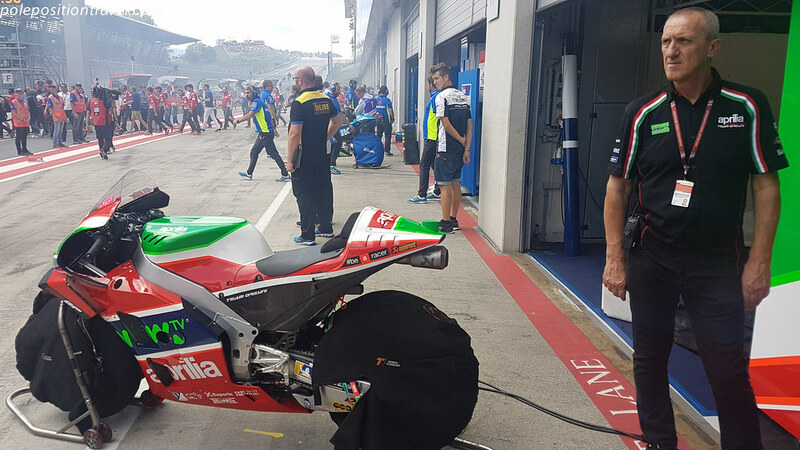 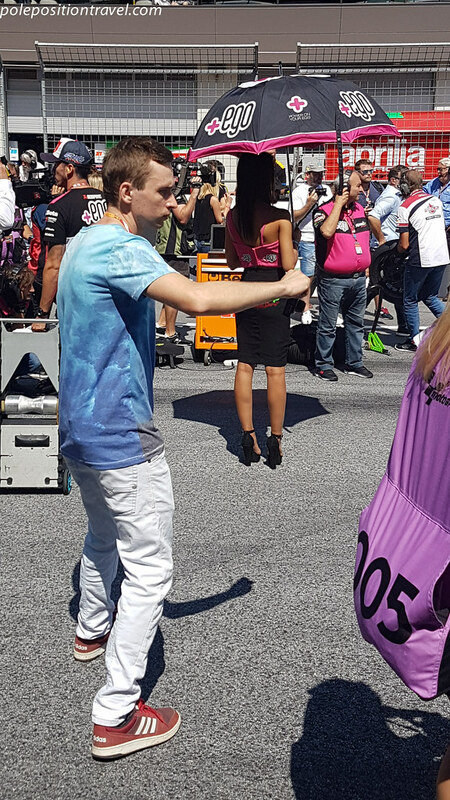 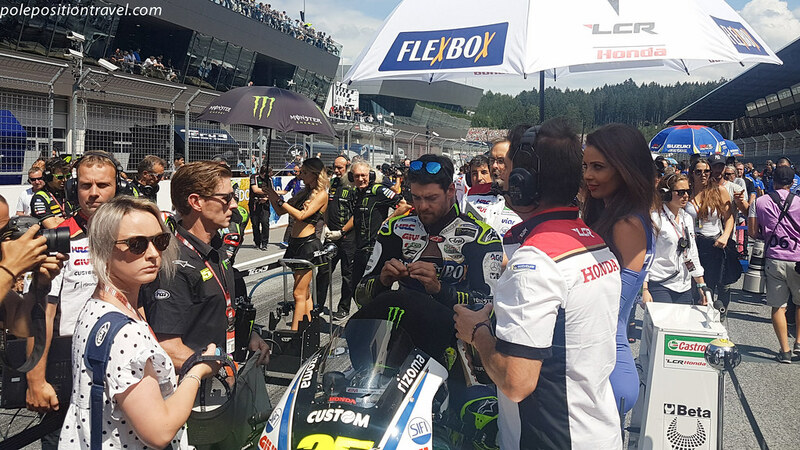 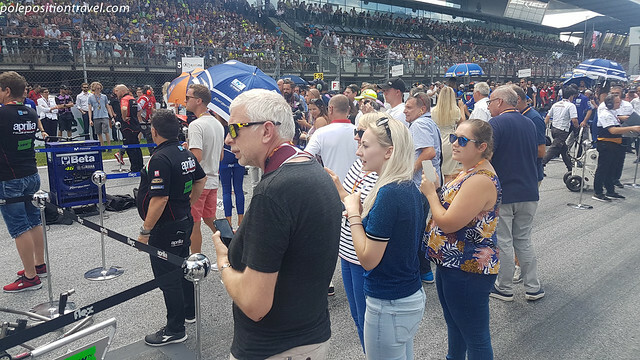 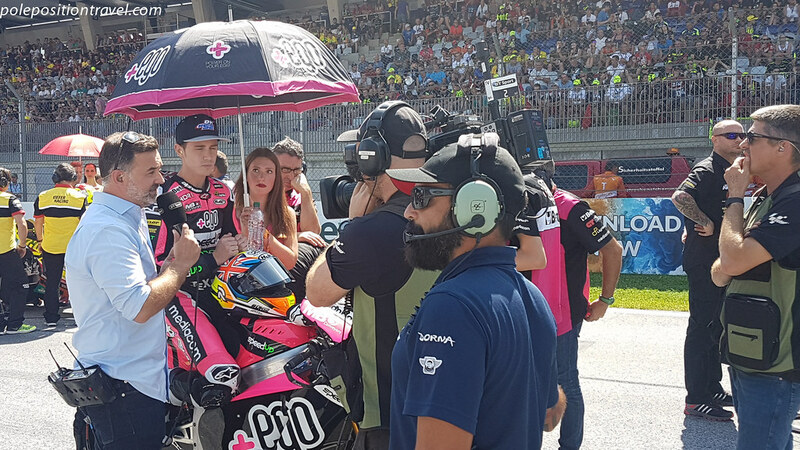 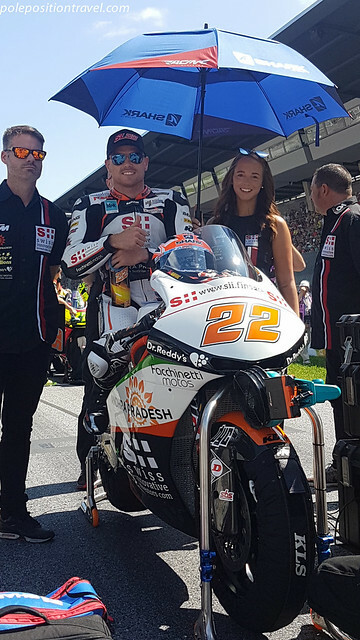 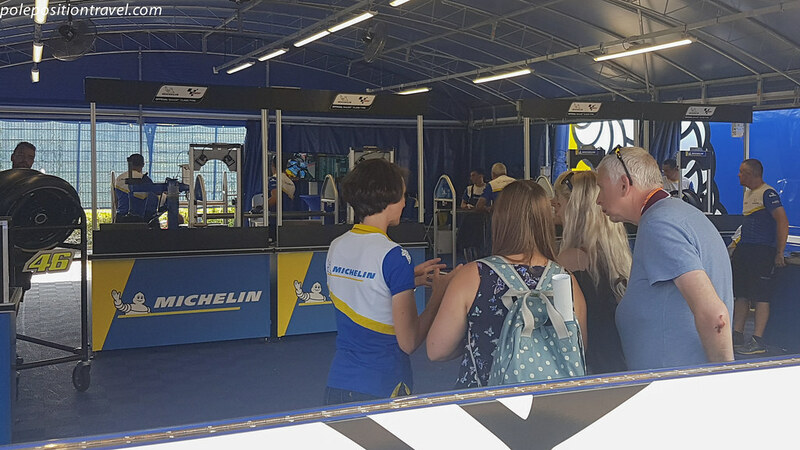 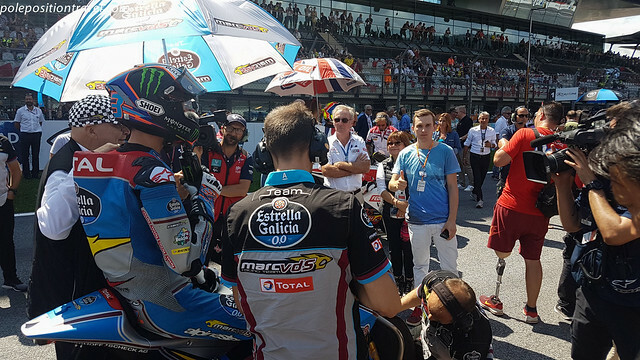 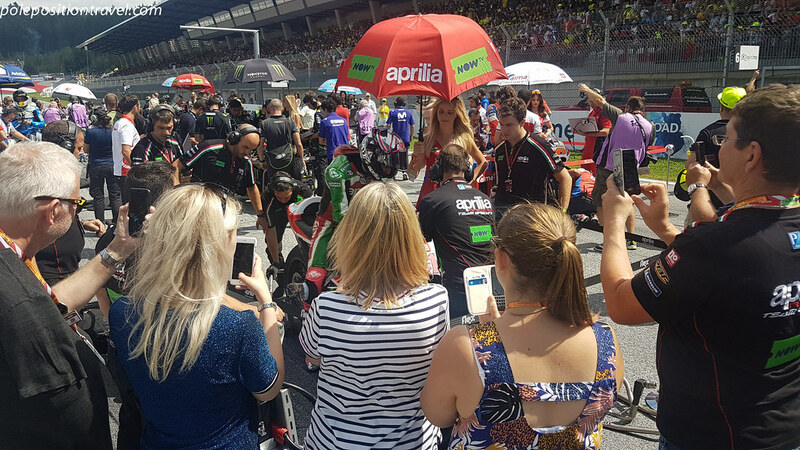 Combine with nearby Brno for an awesome back-to-back MotoGP experience, we will provide the transport between the two events! 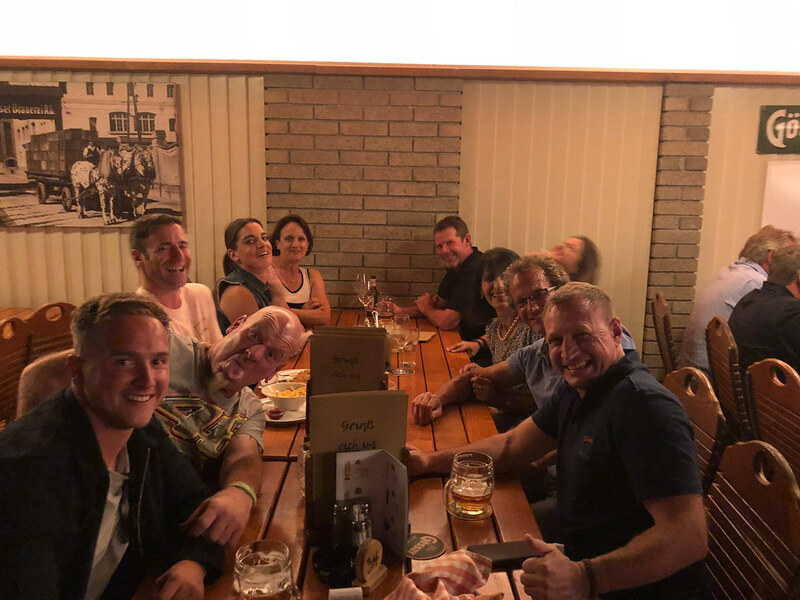 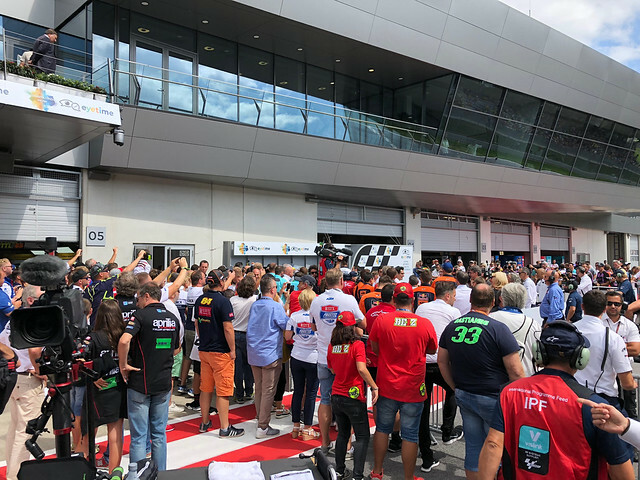 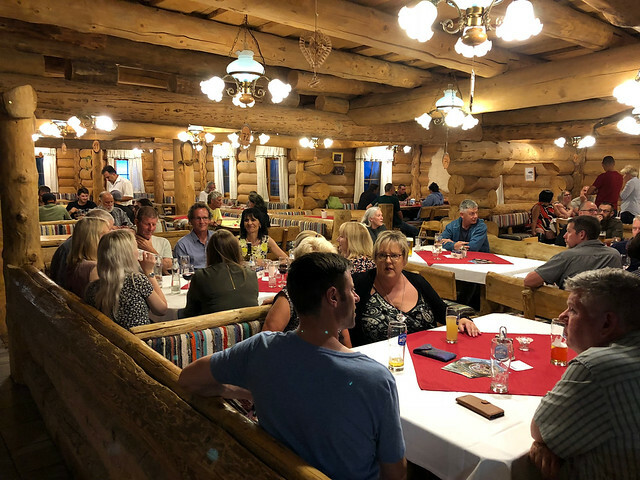 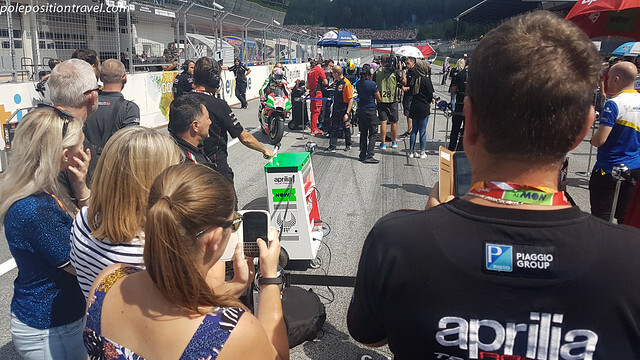 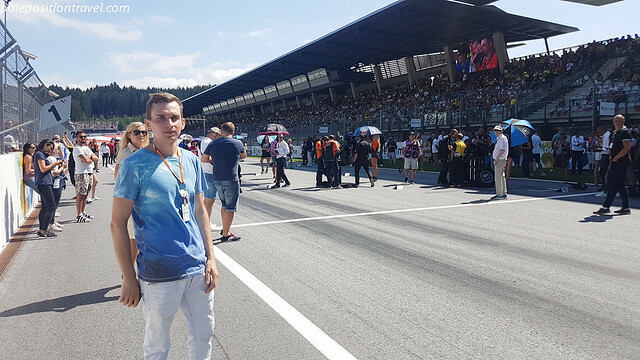 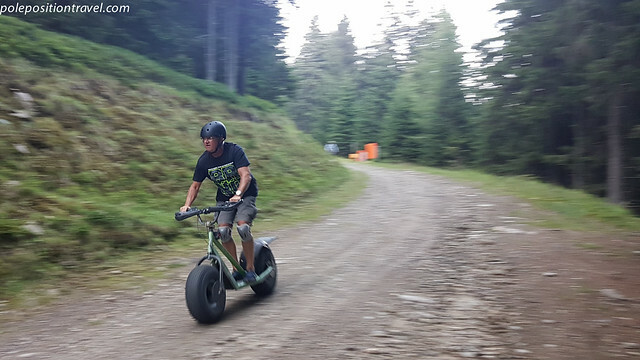 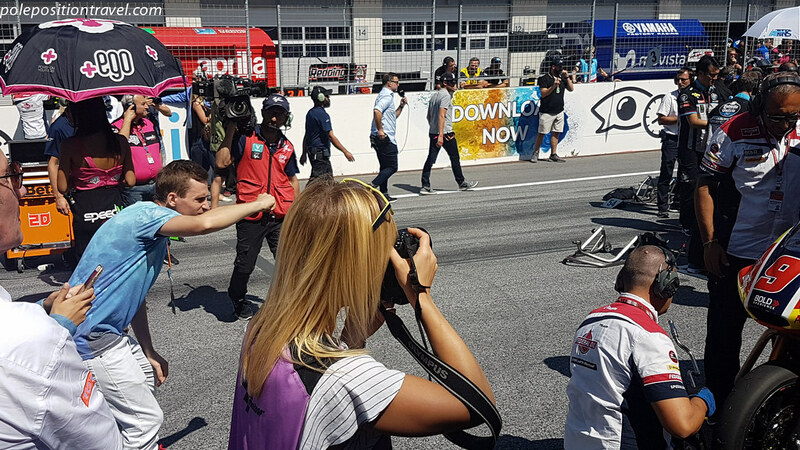 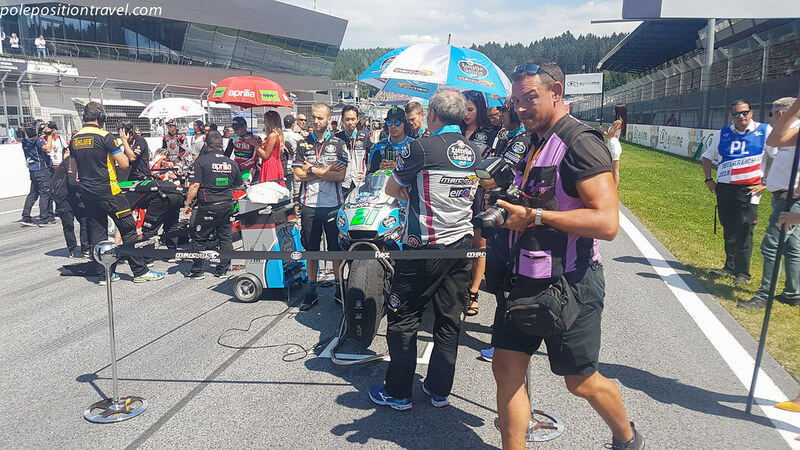 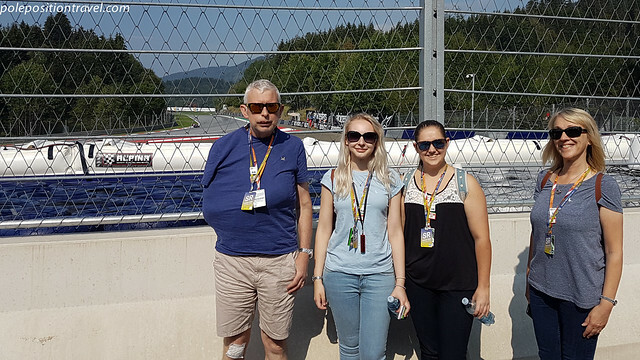 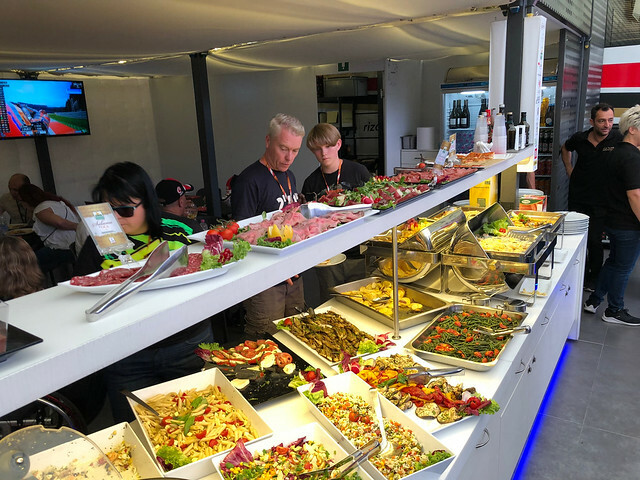 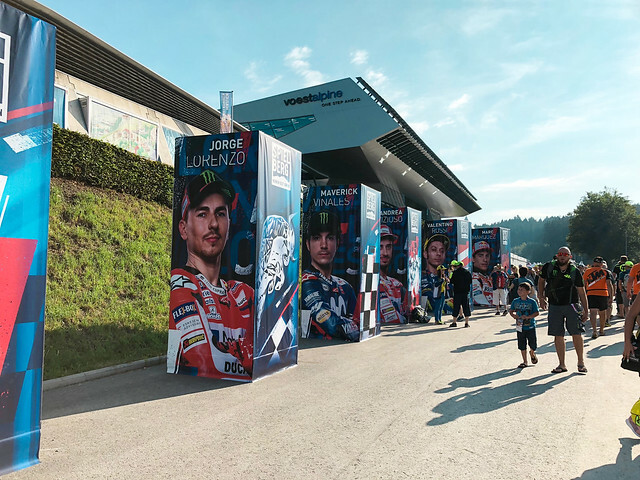 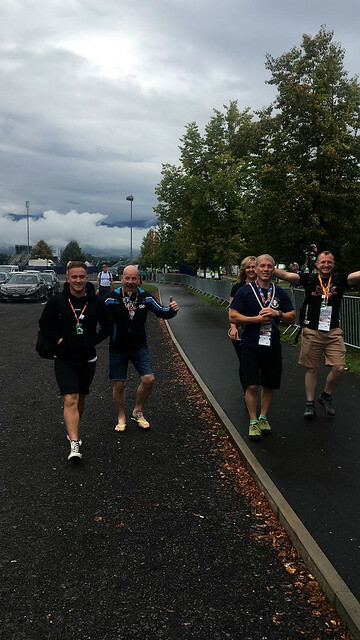 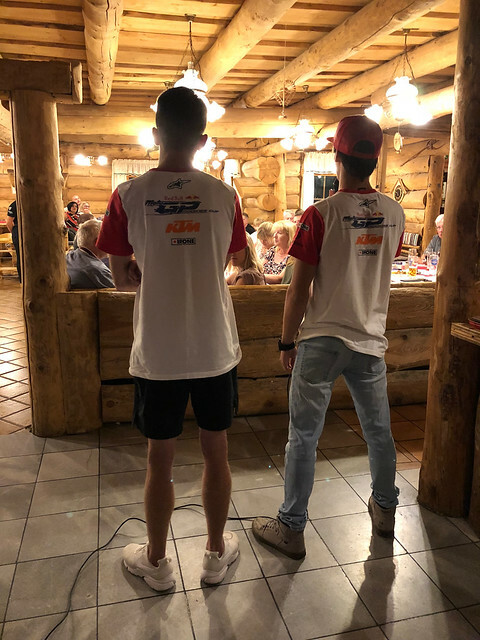 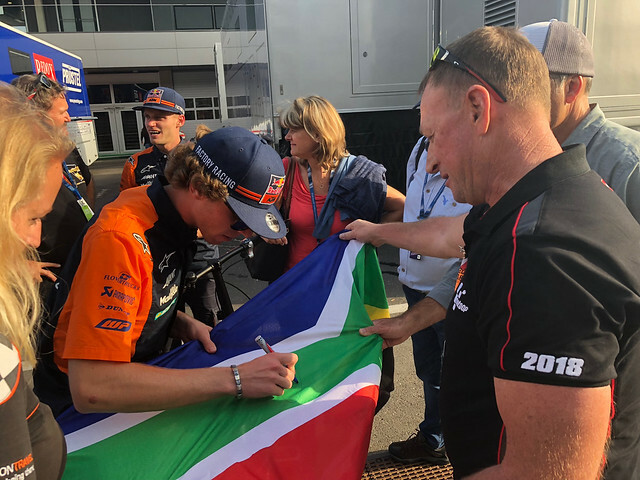 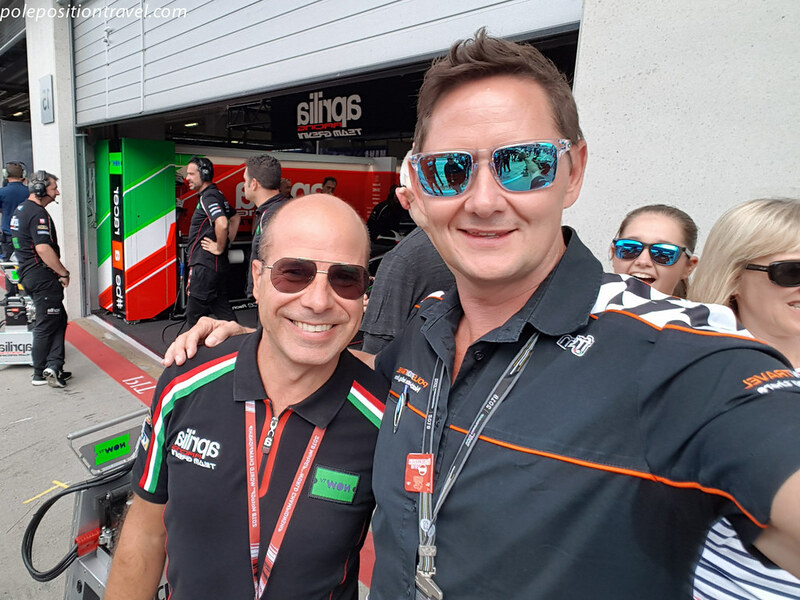 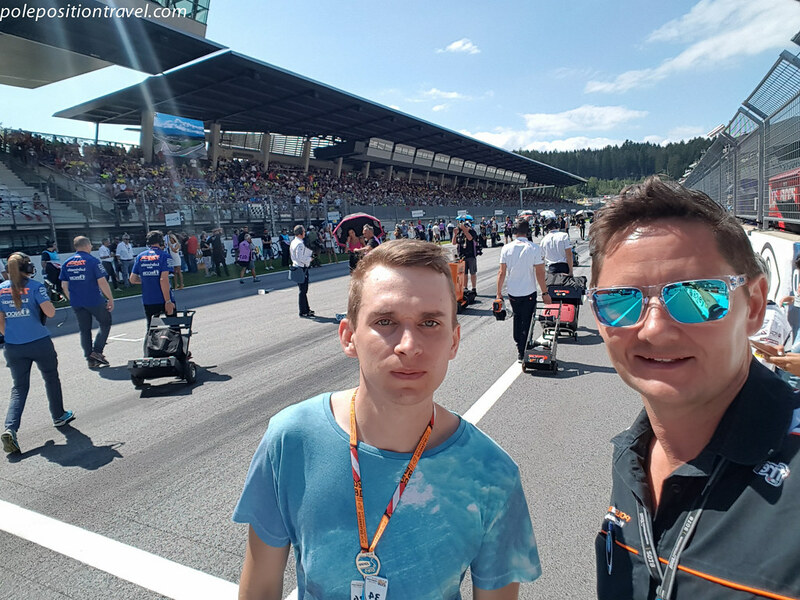 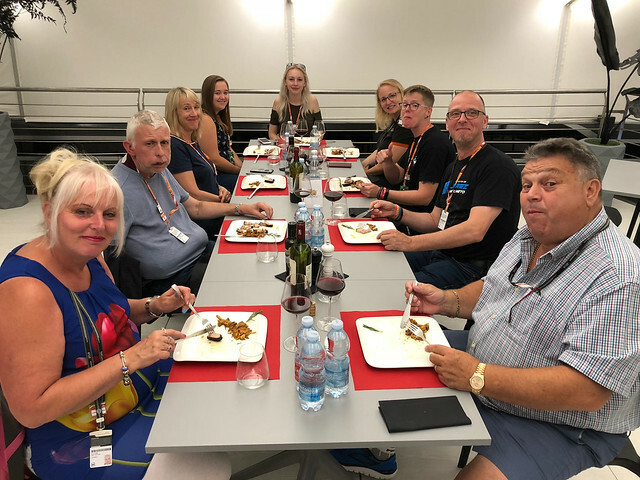 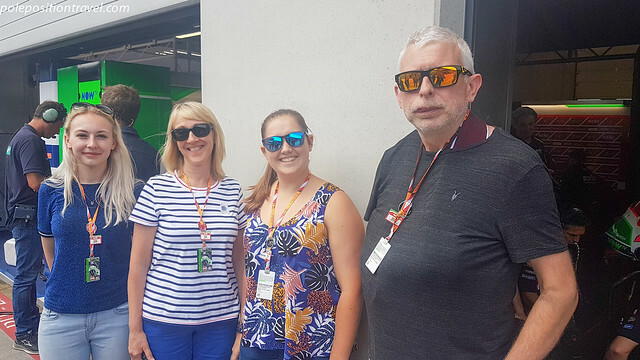 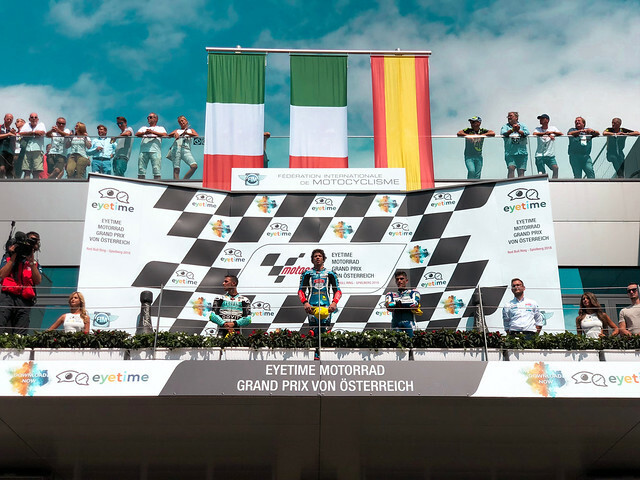 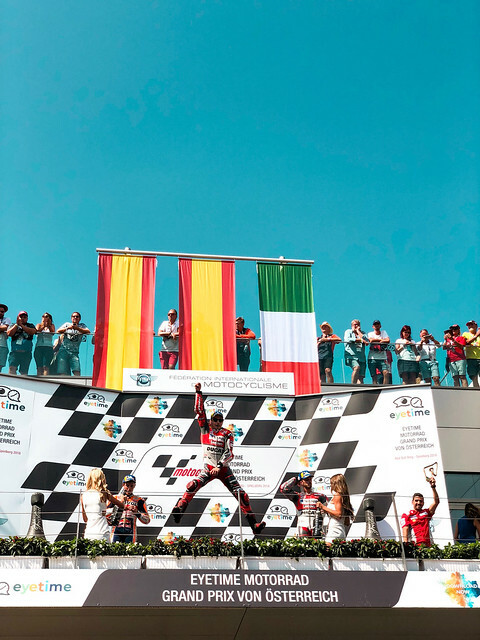 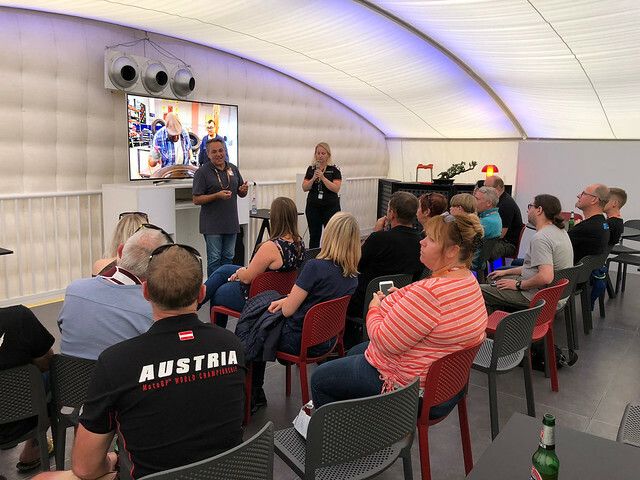 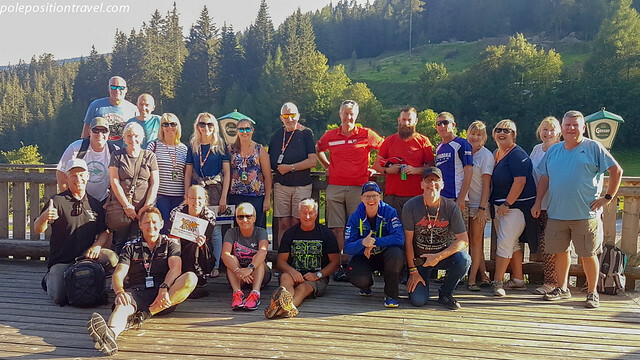 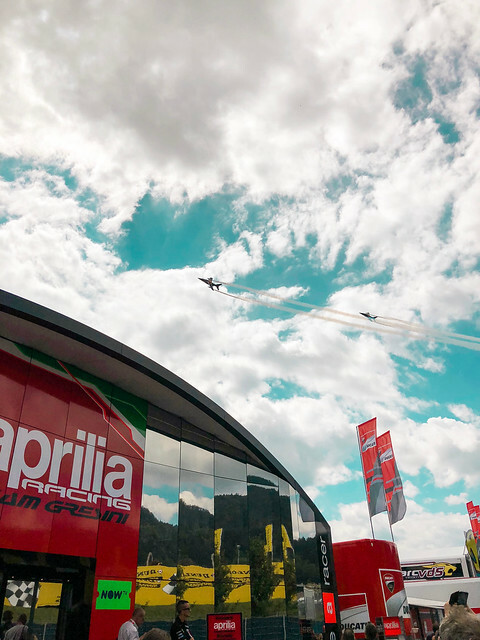 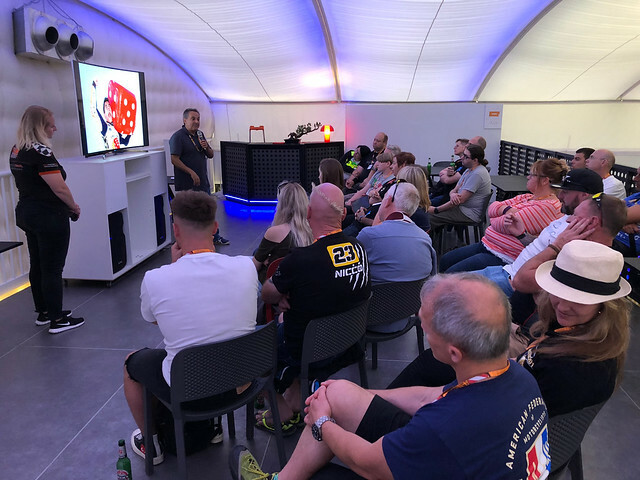 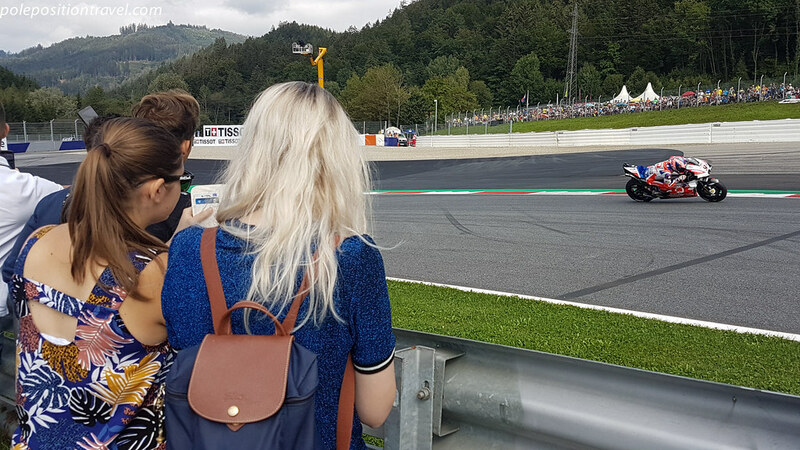 Austrian Grand Prix 2019 is published!